When March swings around it must be festival season. And when it is the last weekend of the month, it is the Celebrate Mooroolbark Festival. The suburban fanfare is all about celebrating local life as well as a yearly theme. For 2018 the theme for the festival is Dare to Dream. 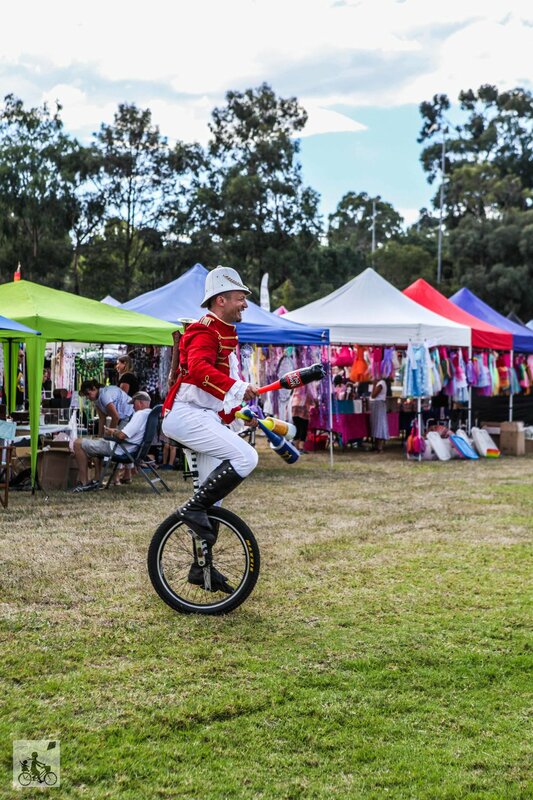 There are always plenty of great activities and entertainment for the kids including roving performances, displays from local sporting clubs, live music to boogie to, plus rides and market stalls. The fun begins right on 10am with a street parade that closes off Brice Avenue. See you there! Mamma's special mention: Mooroolbark is a great little hub with plenty of great food and parks nearby including a family favourite, Hookey Park.